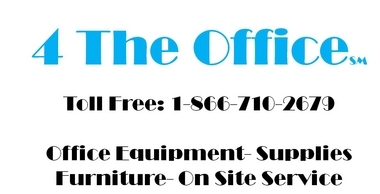 4 The Office offers a full line of Genuine Joe Cleaning and Break Room Supplies for your office. The quick, efficient and cost effective way to mange your day to day needs. All orders over $50.00 receive Free Next Day Delivery. 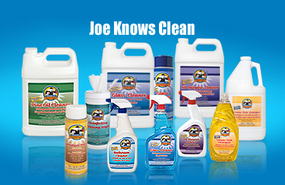 The Genuine Joe® Cleaning and Breakroom Supplies product line was developed to meet your needs with a focus on quality and pricing you can afford in a tight economy. Why? Because Joe cares about the success of your business. Choose from over 200 products for every application: towel and tissues, snacks and breakroom supplies, office wellness, facility maintenance and others. Log In Now to View Products and Pricing. Just type in "Genuine Joe" in the search bar in our store to see hundreds of products available for next day delivery. Genuine Joe cares about the environment, that’s why Genuine Joe paper products for the washroom, break room, kitchen and facility are not only soft, absorbent and earth friendly, they are made with 100% recycled content – that’s paper made from paper and NOT from trees! 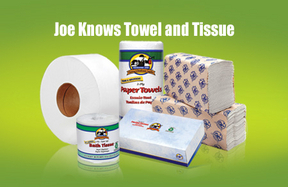 Try out Genuine Joe’s earth friendly paper products for the quality and value you need. 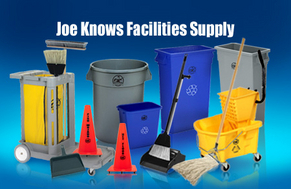 Genuine Joe can keep your costs down when fulfilling facility needs. Genuine Joe can outfit your break room without breaking your budget. 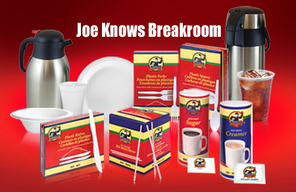 Adding Genuine Joe Products to your office supply order is easy, efficient and cost effective. Genuine Joe and office wellness,it makes good sense. Germs are all over the workplace environment...on places like your desk, telephone and many other common areas in an office building. It's easy to spread germs to colleagues. In fact, according to the Centers for Disease Control and Prevention, more than 80% of germs are transmitted by hands. 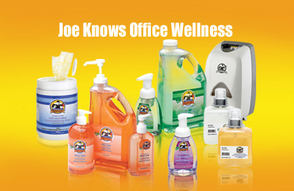 To help the spreading of disease and cross-contamination, Genuine Joe now offers a full line of hand sanitizers and antibacterial soaps to help keep your office clean and healthy. 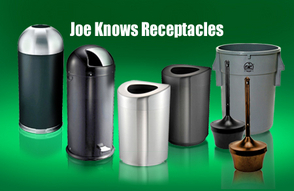 Genuine Joe offers a full line of receptacles to help keep your workplace clean and neat. Protect Your Business Resources with Genuine Joe Outdoor and Indoor Entrance Matting. 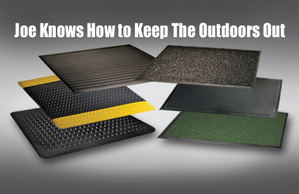 Every business can benefit from the use of protective floor mats. A proper floor matting system can enhance your image, protect your floors, reduce cleaning maintenance costs and protect against accidents such as falls. 80% of dirt, grime, dust, debris and germs are tracked into your office building on people’s shoes. This “trash” can permanently damage your carpets. One square yard of carpet can attract one pound of dirt in one week and twice that number in inclement weather. The estimated cost of removing a single pound of dirt is $500.00. Over 30% of worker injuries are related to slips. The average cost of an injury related to slips is $12,000.00. 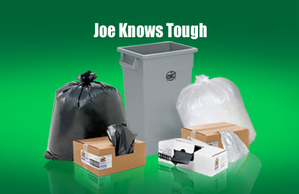 Genuine Joe knows there is only one chance to make a first impression on your customers. •Contain odor counteract-ants to eliminate offensive odors. •Last a full 30 days. •Are VOC compliant in all states. •Fits most standard metered dispensers. Foul odors in the work place not only affect your employee’s peace of mind and contentment at work – but they also affect the likelihood of repeated patronage. Air Fragrances provide and inexpensive, simple way to make all the difference your company’s atmosphere. 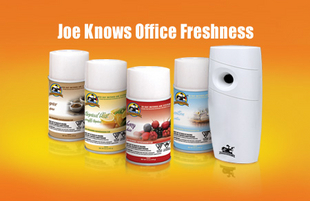 Genuine Joe Air Fragrances make protecting your business from foul odors easy and economical.